NCRR offers the following on a regular routine basis. All events associated with the below disciplines are offered to our members as well as the public. – FITA Style Archery – a form of target shooting competition used in international and world championship events. – 5 Spot Archery and Vegas – styles also used in our club, indoors and outdoors. Clinics for juniors and new shooters, Adult and Junior Leagues. Visit the Archery discipline page to learn more. The granddaddy of all popular handgun competition in this country. Bullseye events focus primarily on accuracy. Depending on the competition, three calibers of guns may be used. We have three types of bullseye competitions at NCRR all using NRA rules; a winter Bullseye league, a summer .22 league, and periodic NRA approved matches. More information is available on our Bullseye Pistol page. The International Defensive Pistol Association (IDPA) is the governing body of a shooting sport that simulates self-defense scenarios and real life encounters. Using practical equipment, to solve real world self-defense scenarios, participants use concealed handguns and pistol caliber carbines to test the skill and ability of the individual. Compete and hone your skills with one of our most popular disciplines. Check our matches, and get more information on our IDPA discipline page. High Power Rifle competitions, held at ACADEMI in Moyock, NC. 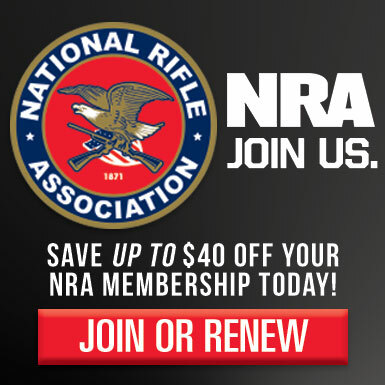 including National Match Course (200, 300 & 600 yd / three position), Long Range (1000 yd), Sniper (300 & 600 yd) and Garand (200 yd) Matches all shot under NRA and CMP rules. Registration is required for each match. 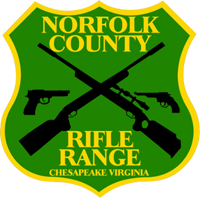 Please see our Rifle discipline page for further details. NCRR offers Trap. Breaking the clay target as it flies away from your position before it hits the ground is a fun and rewarding sport. NCRR offers recreational trap shooting on Sunday afternoons and Tuesday evenings, under lights as needed. We offer recreational as well as competitive shoots. Please see our Shotgun discipline page for additional information. With mixed targets and mixed stages, Tactical Shotgun is an IDPA-like shoot-on-the-move sport. Shotguns, ammo carriers and divisions are detailed on our Tactical Shotgun discipline page.